← Nashville! 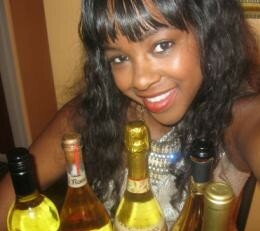 More Sweet Sunset Golden Peach Wine locations! 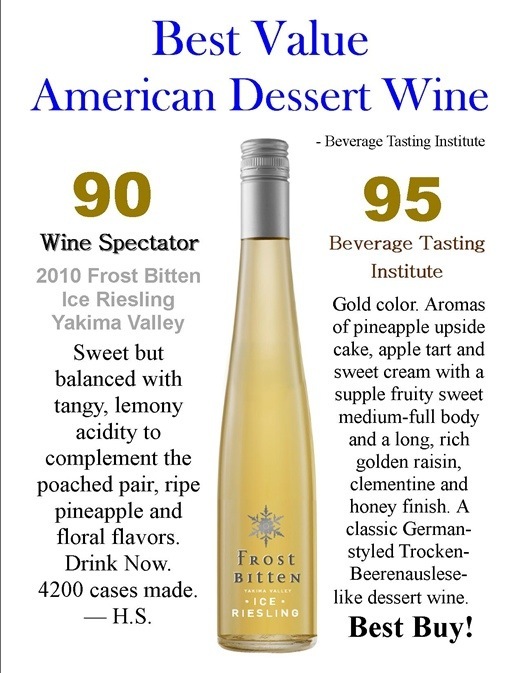 Frost Bitten Ice Riesling is here! 90 Points Wine Spectator. A true gem!